We are a creative italian wedding photographer studio. 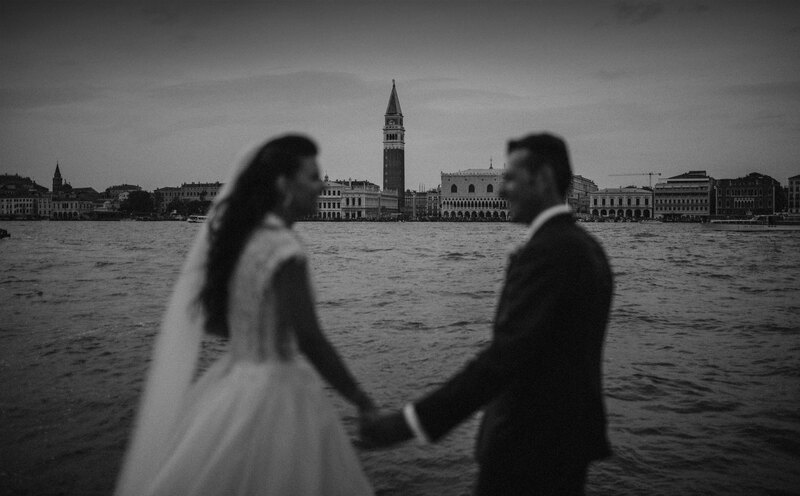 We are two wedding photographers based in Milan working all over Italy, available for destination weddings and worldwide travel. 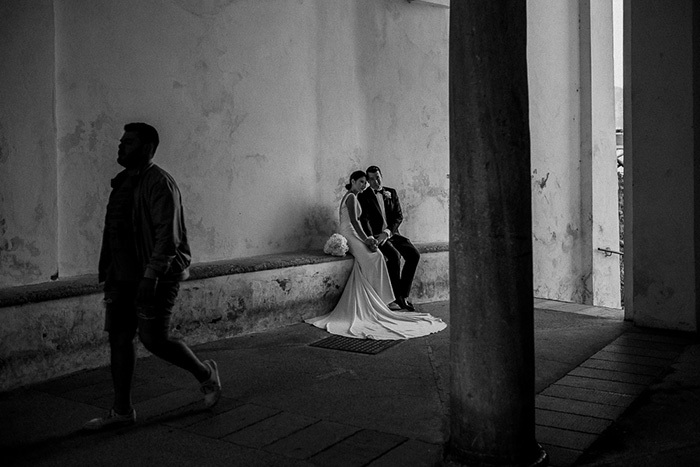 We are Chiara and Giuseppe, a couple in the job and in the life, with a different sight on the same event, but with a unique goal: capture emotions and moments of an unforgettable day. We are also available for wedding, engagement photosession, honeymoon photosession, family portrait and any kind of happy, funny, lovely, important situation of your life. 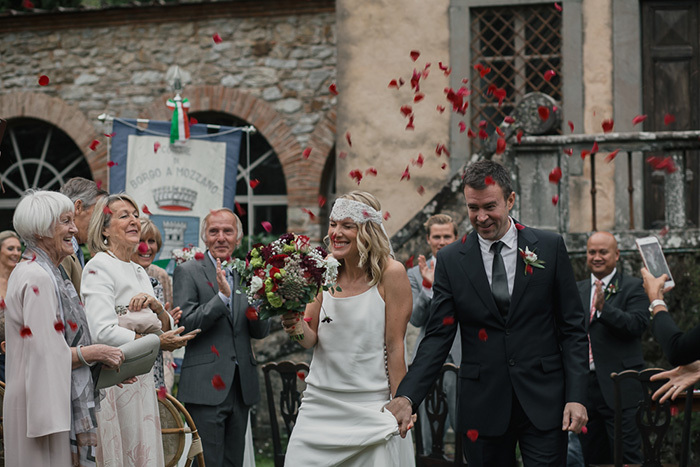 From Milan to Tuscany, from the lake Como to Sicily, from Lake Orta to the Lake Maggiore, and keeps us aware of our luck: the opportunity to recount an incredibly emotional day from a privileged point of view. We offer a modern and creative kind of photo services, telling about your wedding day in the most sensitive but discreet way. We prefer a wedding photojournalistic, simple and elegant style, looking for the real essence of the day and of your way to be. Because every couple is a special couple. So every love story is a very special love story. 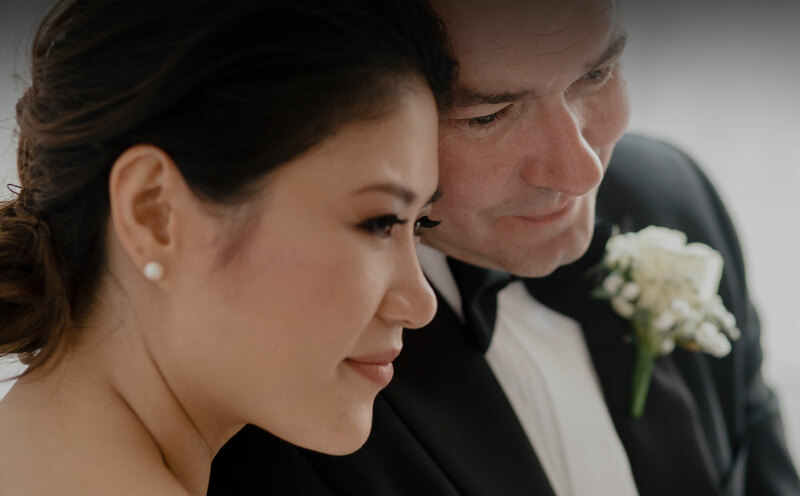 To make the best for you, we choose the best photographic equipment for the day. Then we take care of any single photo with a dedicated editing style, one by one. Because We are in love with your wedding day! I am normally guilty of not leaving reviews, but for Moumou Photography, I simply had to make an exception. Right from the first enquiry, these guys were nothing but fantastic. They provided an extremely professional services, whilst also being warm and friendly at all times and nothing was ever too much trouble. On the day, there were absolutely incredible. 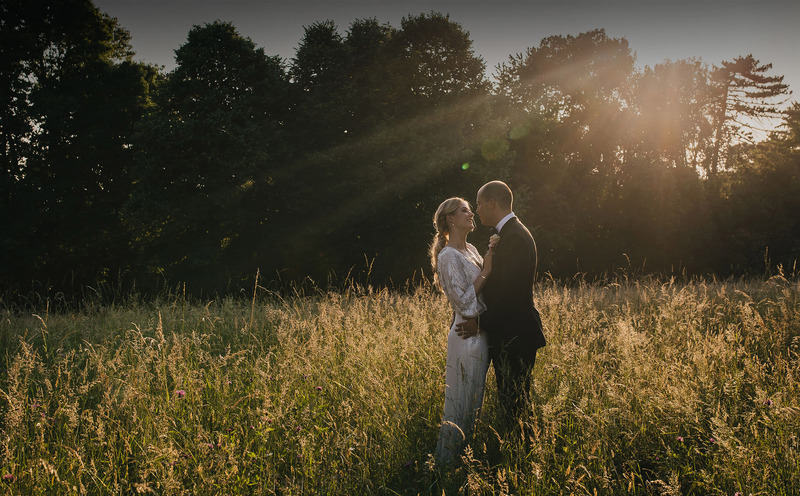 I have never seen photographers who worked so hard throughout the day, and the finished product was exceptional – we were over the moon with the photos. Overall, I can not recommend these guys highly enough and if you are looking for photographers to capture your special day, then look no further!!! 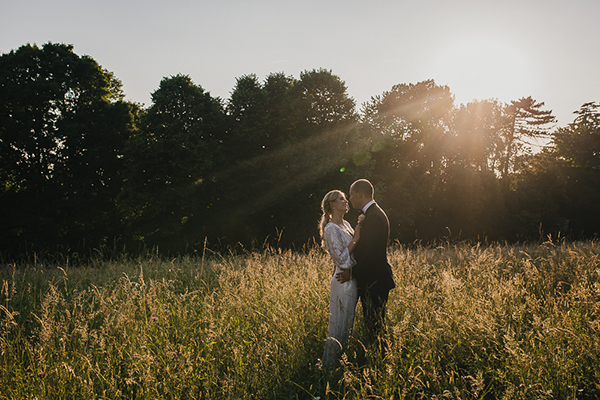 Words cannot express how pleased we are with our perfect wedding photos, as well as how amazing Chiara and Giuseppe were to work with. 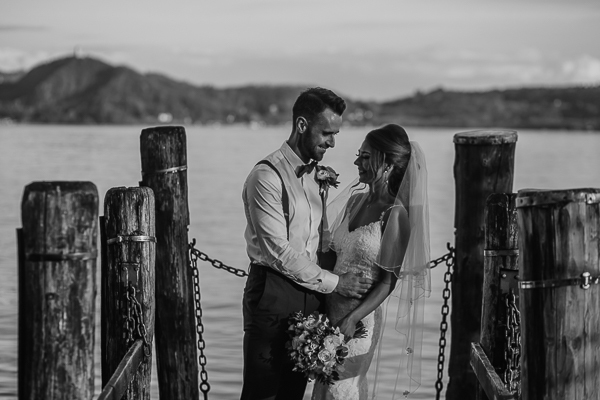 We wanted a documentary style of photography, and for us the most important part was to embody the happiness and emotions of the day, both our own as well as our guests who had travelled from all over the world to be with us (that and the beauty of the setting, Sorrento on the Amalfi Coast in Italy). They captured the day more perfectly than we could have imagined, and we now have irreplaceable photos of intimate moments and stunning scenery we will treasure for the rest of our lives. Chiara and Giuseppe, thank you again so much. Your are truly talented and special people. 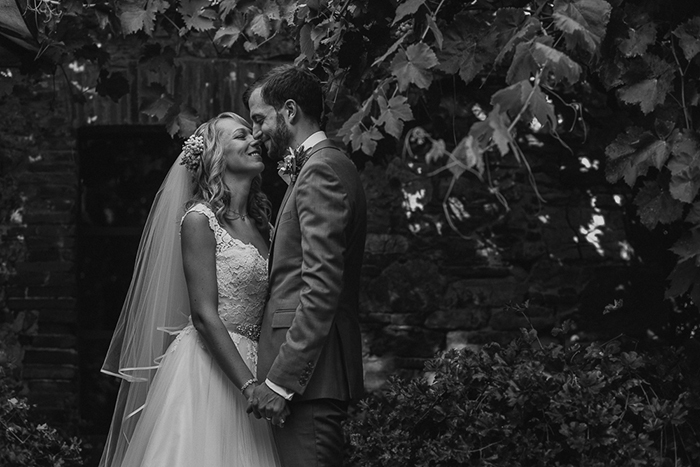 Moumou did the photography at our wedding at Catureglio in September 2017. They were hard working, friendly, professional and unobtrusive. The pictures are natural, beautiful and a lovely memory of the day. I highly recommend them. Thank you both. Lo scorso anno, abbiamo avuto il piacere di avere nel giorno più importante della nostra vita, dei veri professionisti, Chiara e Giuseppe. Ci siamo sentiti liberi di essere noi stessi, senza necessariamente fare delle pose forzate e il risultato è stato a dir poco fantastico, le foto esprimevano passo passo l'intera giornata trascorsa, abbiamo potuto rivivere ogni momento. Non smetteremo mai di ringraziarvi.